P.S. Actually, there is more you should know. 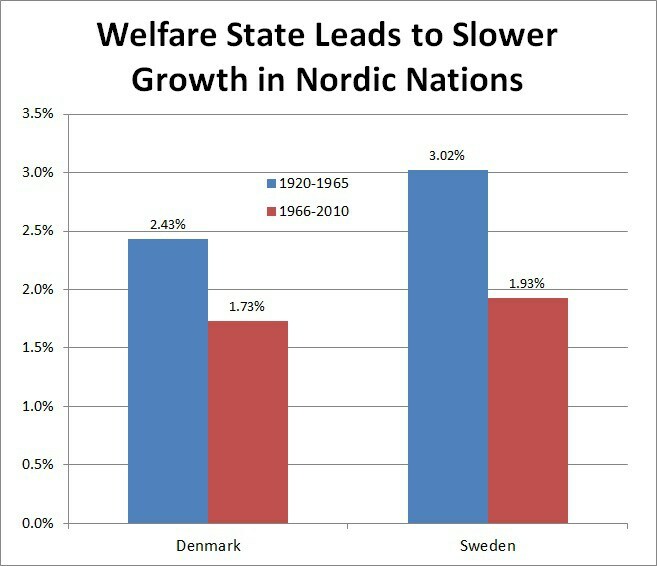 Nima Sanandaji’s data on how Americans of Nordic descent are richer than residents of Nordic nations is very illuminating.